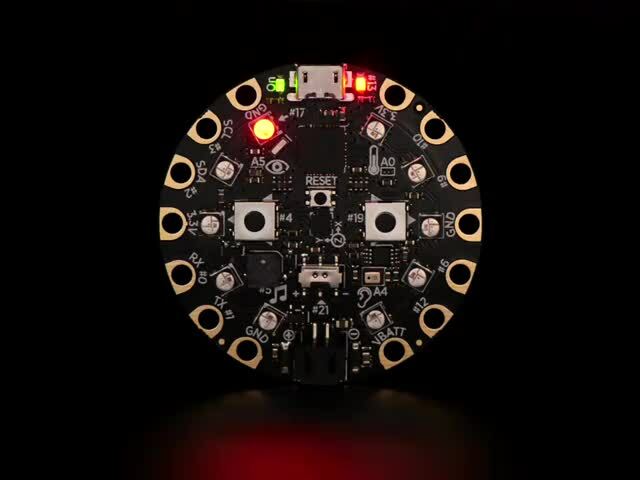 Light Painting with @BiteSizedEDU and Circuit Playground « Adafruit Industries – Makers, hackers, artists, designers and engineers! Presley is one of our favorite YouTubers – you might know her from her channel actoutgames or her new educational channel BiteSizedEDU. We decided to send her a Circuit Playground to see what she thinks and she made this awesome video showing her version of John Park’s Light Paintbrush from the Adafruit Learning System. Be sure to subscribe to her YouTube channels to see more great videos!